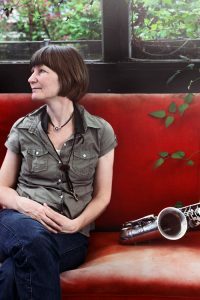 Thanks to Nordic cultur Point for mobility funding for this tour. This entry was posted in Ikke kategoriseret on 3. April 2017 by Richard Andersson. I used to call this trio Richard Andersson Icelandic Trio, but I admit that wasn’t the most genius name. 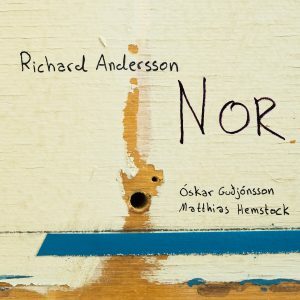 So for our debut album we have changed name: Richard Andersson NOR. 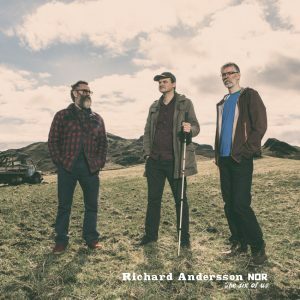 Richard Andersson NOR is a very important trio to me. 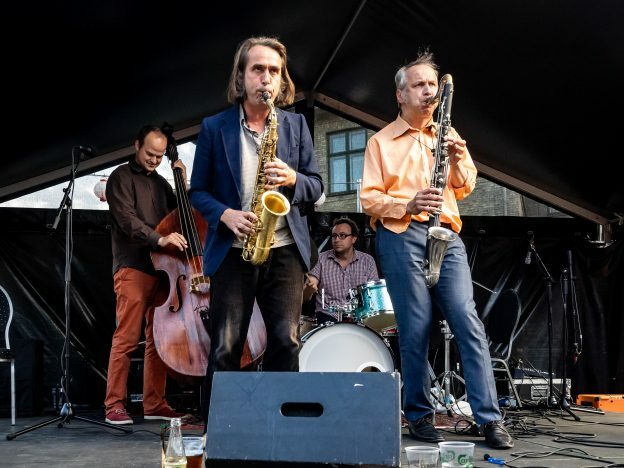 Oskar Gudjonsson (sax), Matthias Hemstock (drums) and I, have spent endless hours in the car driving round Iceland and Denmark performing our music for both the average jazz audience and hundreds of danish school kids. 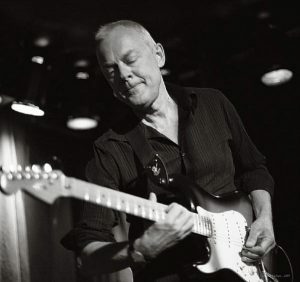 It is a blast spending time and sharing music with these guys…. We recorded this album in the spring of 2016 and will be releasing it on April 21st at the danish embassy in Reykjavik. Can´t wait! UDU / Itu now available on vinyl! I have ben looking so much foreward to releasing my music on vinyl for the first time! 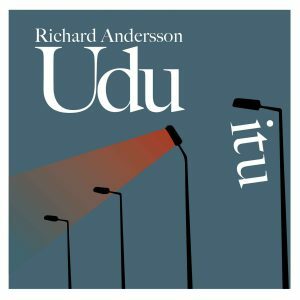 Richard Andersson UDU is my Copenhagen based quartet and this is our second release! The first one, Richard Andersson UDU / UDU (available here) came out in the summer of 2012. In December I´ll be the ARTIST IN RESIDENCE at Mandagsklubben!! Mandagsklubben is the hippest avant-garde-scene in Copenhagen presenting a handfull of mind blowing concertss every Monday night. I am honored to have been given the chance to present my music in different constellations throughout december. This entry was posted in Ikke kategoriseret on 28. November 2016 by Richard Andersson.